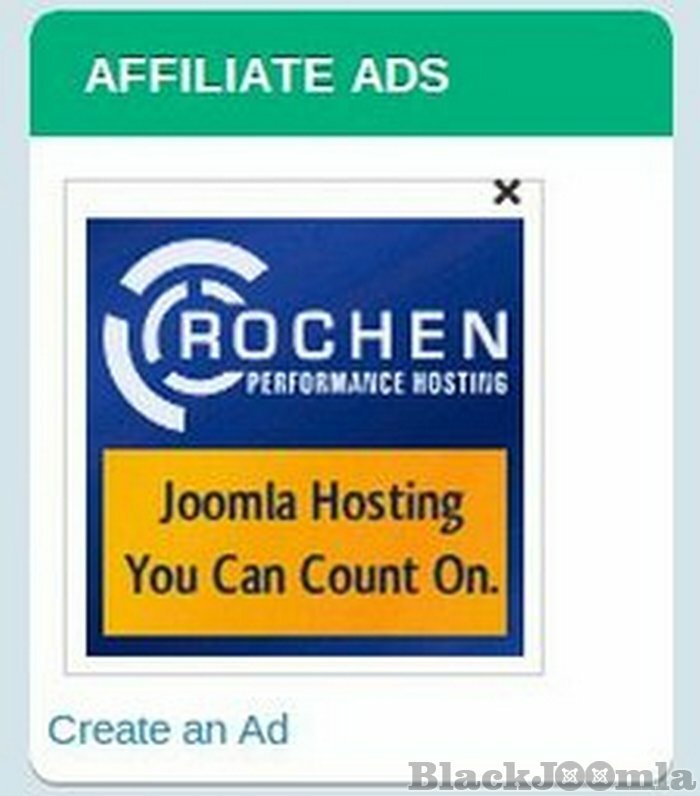 Start generating serious revenue with this powerful powerful and scalable advertising solution! 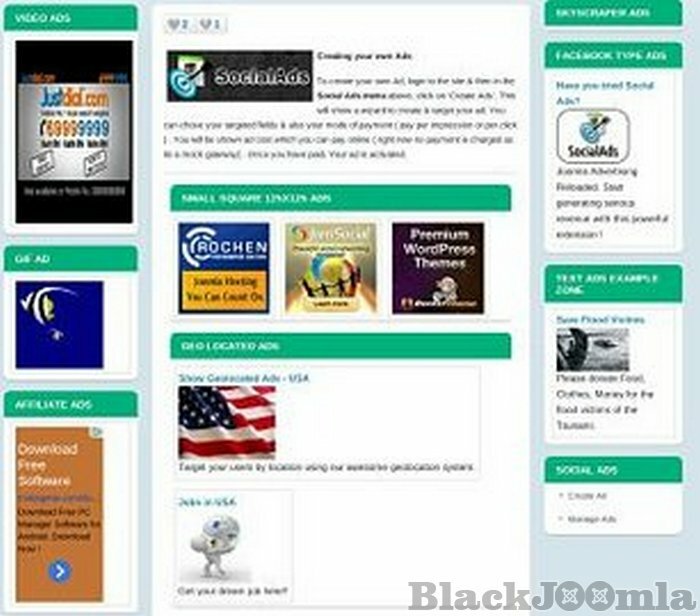 SocialAds is an extremely powerful and scalable advertising solution which brings the best innovations in online advertising to the Joomla World. 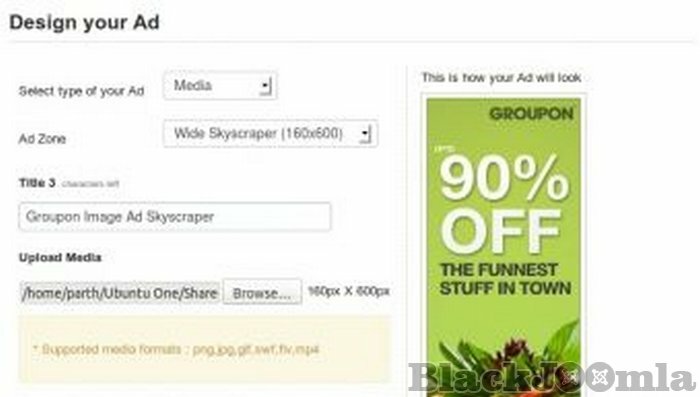 Leading Advertising systems like Google AdWords, Facebook and LinkedIn Ads as well various Ad networks have been researched while designing SocialAds. 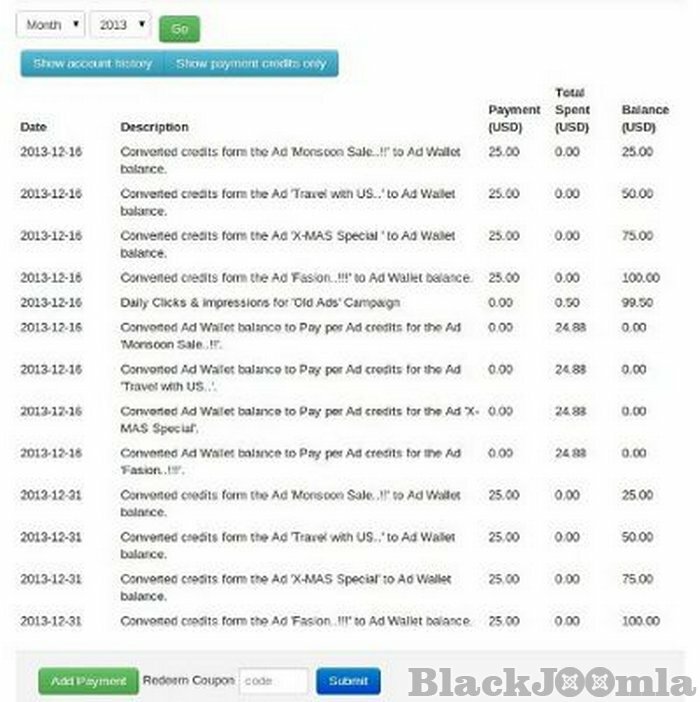 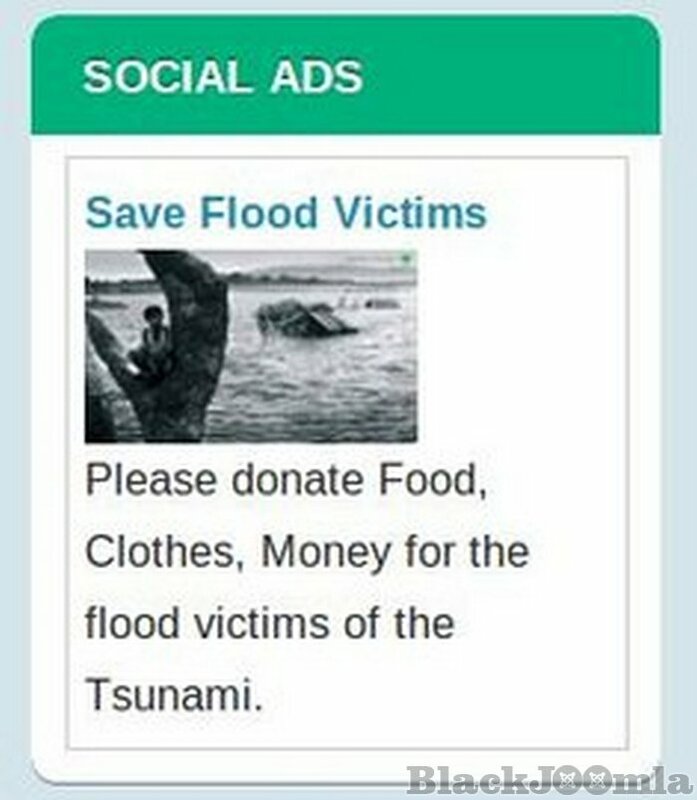 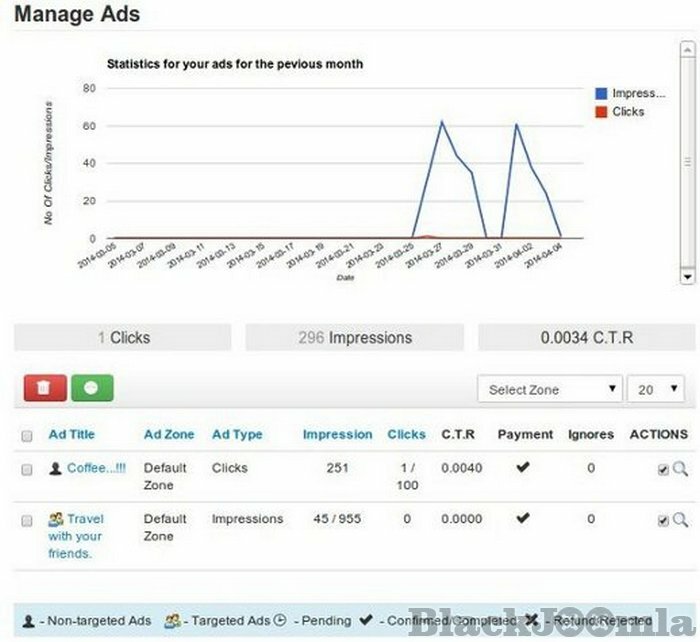 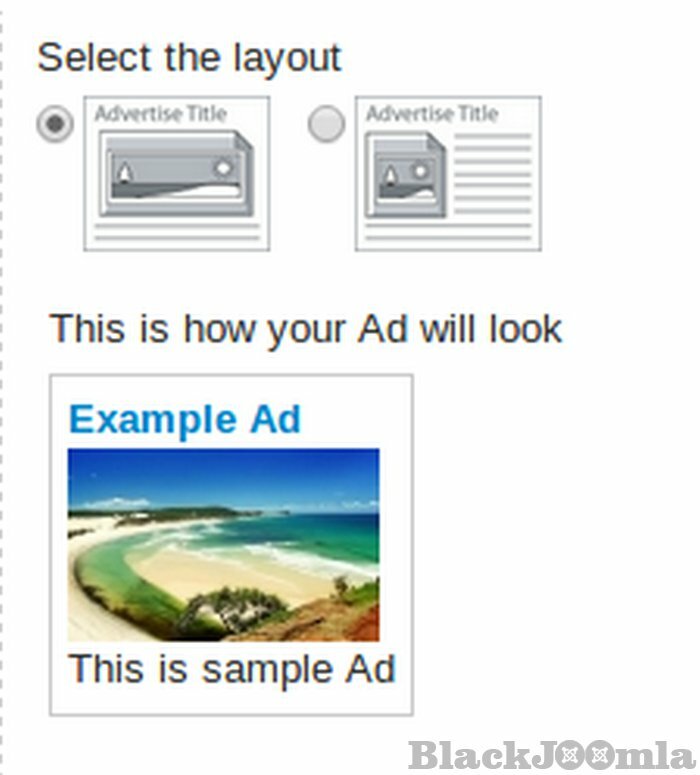 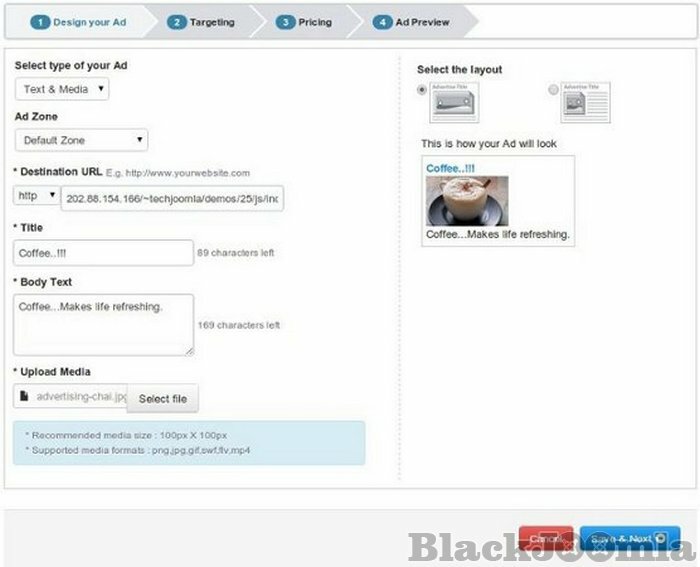 With SocialAds, you can be setup in minutes ! 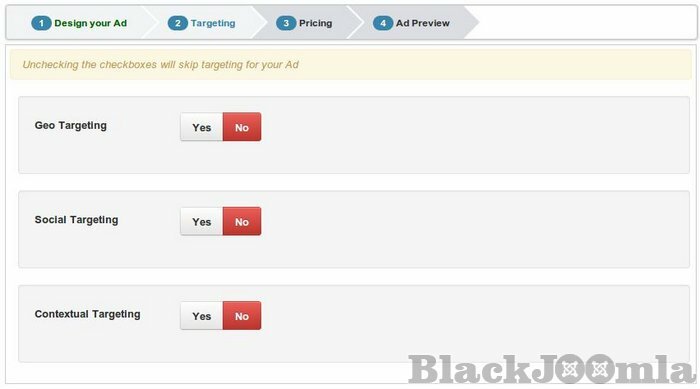 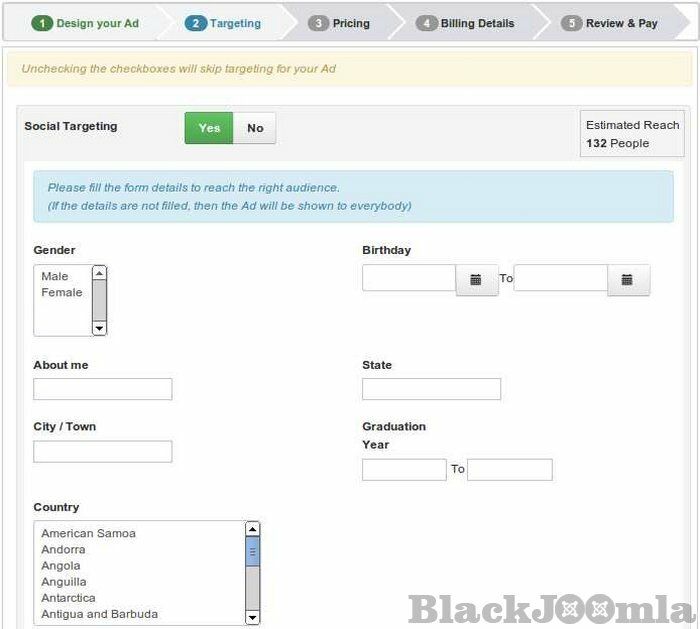 With a super intuitive Ad Designer, flexible targeting options and quick checkout flow ensures that your Advertisers have the best experience of banner ads and actually enjoy advertising on your site. 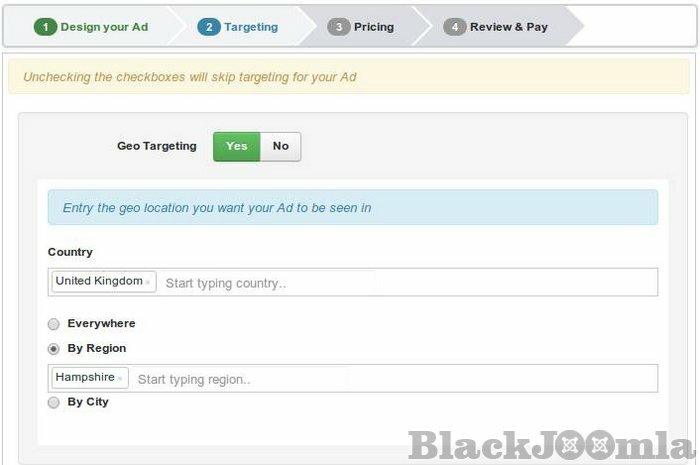 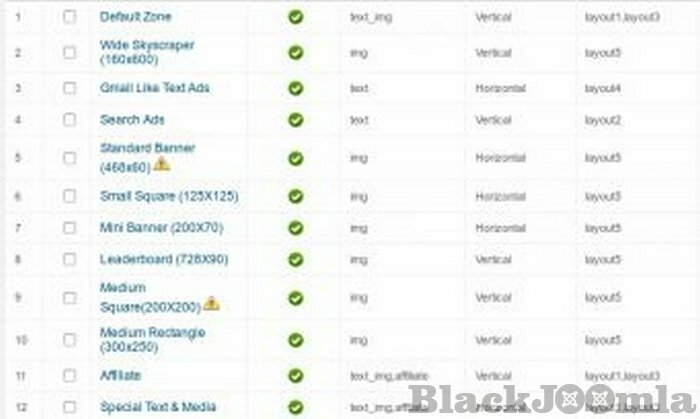 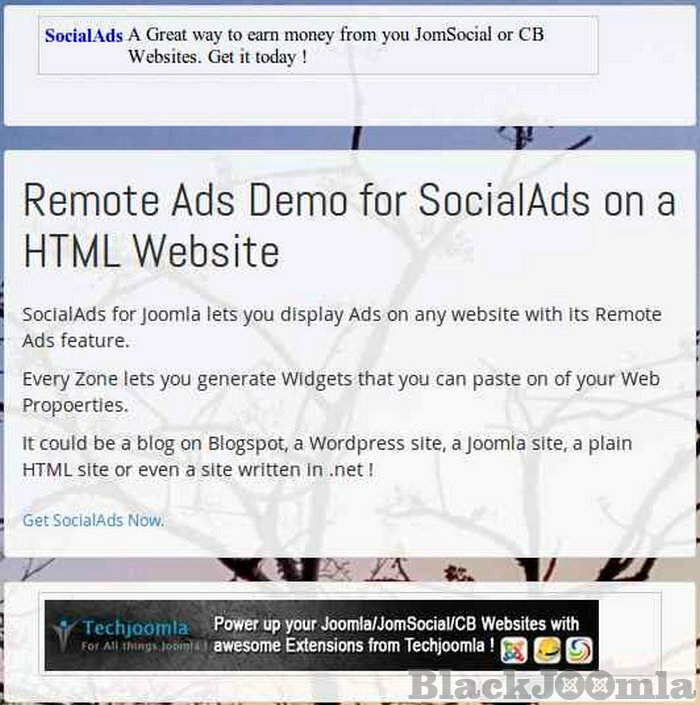 SocialAds from Techjoomla goes beyond Social by giving you all features of a full fledge ad management system and includes innovations like AdsinEmail and targeted remote ads.